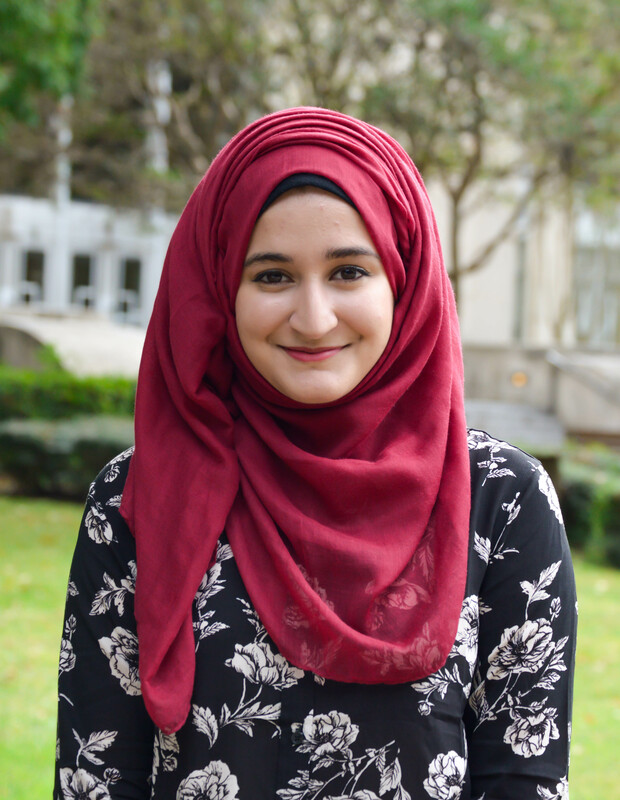 Nairah is an undergraduate student majoring in chemical engineering. Each of us can make a difference if we limit the amount of energy we use on a daily basis. This can be done in several ways. The most obvious is to cut pollution levels by using alternative travel (biking or walking), carpooling, or combining multiple trips. For those of us who commute to Houston from surrounding cities, walking is probably not ideal, (especially when it’s 100 outside). However, combining your grocery trip, dry cleaning pickup, and return from work into one car journey is certainly possible. It’s better for the environment and it saves time. Two trips is not better than one; more is not merrier! Another suggestion is to reduce your individual cost of living by reducing the size of your living space. I’ve seen many pictures and floor plans of super tiny houses, and they’re pretty neat. If you don’t know what I’m talking about, here’s an example: http://www.fourlightshouses.com/products/weller . The point is, tiny houses use much less energy and have lower utility bills, compared to standard American homes. If you’re conscious of your impact on the environment, consider downsizing. Maybe not as extreme as below 100 square feet like the example above, but try something smaller. What struck me as interesting is that simple adjustments in lifestyle are all we really need to get the ball rolling against climate change. It’s easy to get overwhelmed by globally encompassing issues and as a result do nothing to help the situation. But I intend to become more environmentally conscious and energy efficient and I hope you do too! Ask yourself if you’re doing enough to fight climate change, because in the end, there really is no Planet B.